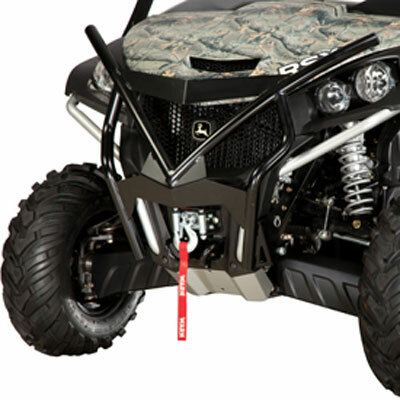 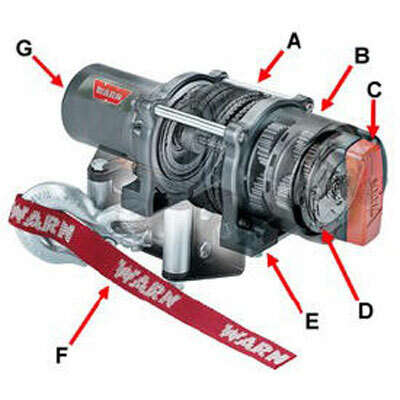 This strong, 12-V winch has an impressive pulling capacity of 1361 kg (3000 lb). 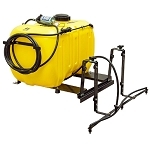 It is equipped with a water-resistant contactor that supplies the amperage required for higher pulling capacities. 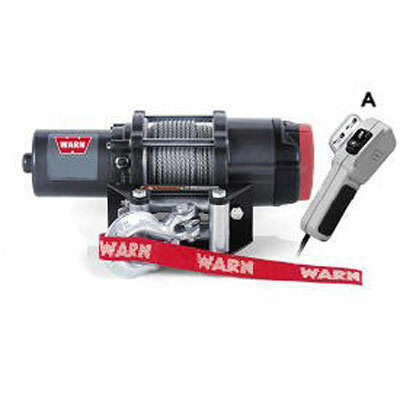 This BM24437 winch is compatible with MY 2012 RSX850i Utility Vehicles and is brush guard mounted. 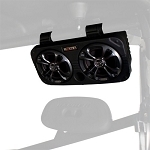 BM23363 2 in. 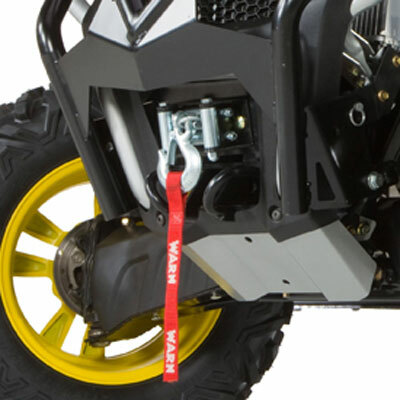 front receiver hitch and recovery loops is required for mounting.